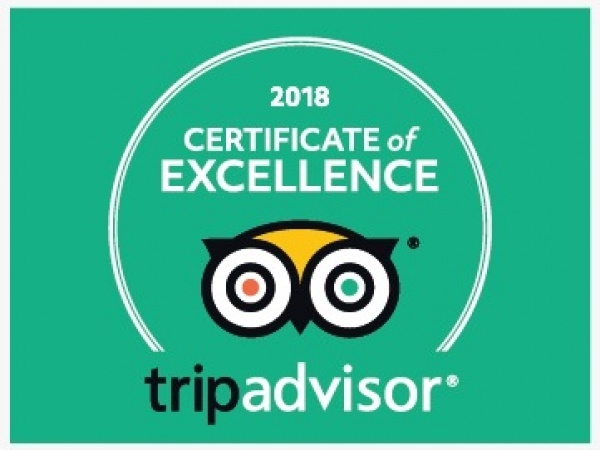 We have received the 2018 Certificate of Excellence 4th year in row! We dedicate this award to our all our guests and your positive reviews! Authentic South Indian cuisine is nowhere near as popular as North Indian food in Montreal simply because of shortage, but Kumaresan Muthukrishnan and his wife Geetha are determined to shed some light on the staples as they grew up eating at their restaurant. Dosas, idlis, bondas, uttapams … while these words appeal to South Indians longing for a taste of home, they also arouse the curiosity of Montreal restaurant-goers looking to discover new facets of Indian cuisine. Hailing from the states of Tamil Nadu, Kerala, Karnataka and Andhra Pradesh, Thanjai’s dishes offer Montrealers the opportunity to sample the healthy, vibrant flavors of South India. Favouring the use of different spices over excessive oil, South Indian cuisine satisfies taste buds while minding waistlines!